I had the folks at Redstone Cyclery in Lyons, CO set my fatbike up tubeless. It is awesome. Lighter wheels and better feel in the 2-3PSI range. You have been running tubes all this time !! 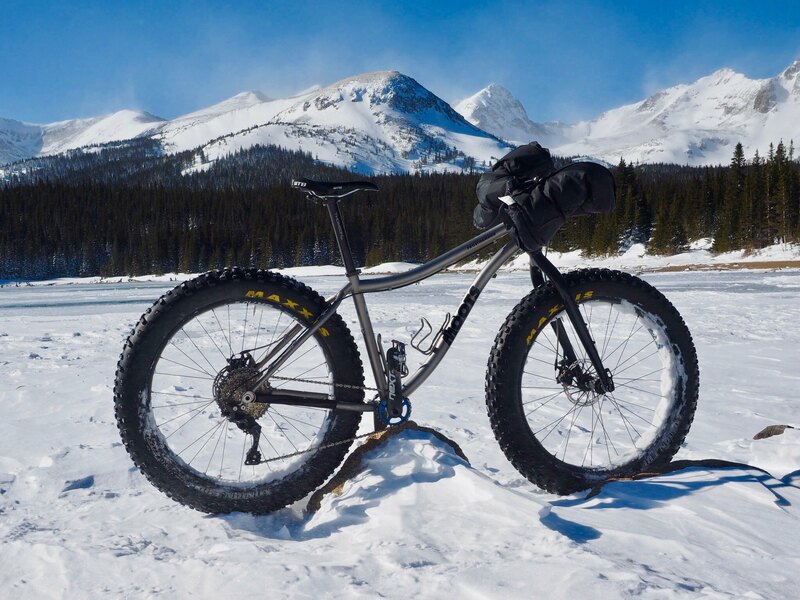 check out this site to access an easy way to set up fat bike wheels or any size for that matter. That is exactly what they used! Yes! That's my next project I think. I'm in the process of changing over my road bike. When is it OK to go tubeless?